CHICAGO (WLS) -- The ABC7 I-Team has learned that a federal grand jury in Miami has indicted alleged top members of a Chicago-based street gang. They are accused of committing multiple murders in Florida and metro Chicago. Accused leading members of the Chicago and Florida gang created coast-to-coast chaos, according to federal law enforcement, operating an organization as if it was a Fortune 500 firm. The I-Team has learned that grand jury indictments have been unsealed in south Florida against five suspected gang killers who were in cahoots with their gang brothers in Chicago, allegedly committing murders and other crimes here and there. According to the indictment, they were part of the Imperial Gangsters street gang that originated on Chicago's North Side in the early 1960's. Federal authorities say the organization has evolved into a national organized crime threat, even though their gang color is pink and symbol is a cartoon character. On Monday night, several are under arrest, accused of multiple murders in Chicago, East Chicago, Ind., and South Florida. 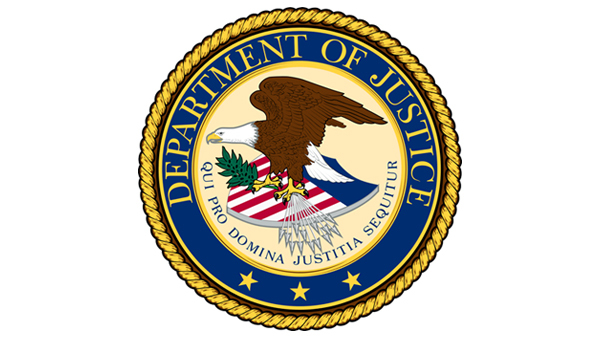 Federal indictments state the men aimed to enrich gang leadership and members; and that they protected their power and drug trade territory through threats, intimidation, torture and murder. The FBI says they would issue what was branded a "CCSOS''-shoot on sight order or a "CKOS"- kill on sight-- targeting gang members who were thought to be cooperating with police. Among those accused are Leonel Leo Carrera, 25; Alex Enrique "A-Rock" Somarriba, 27; and Ramon "Porky" Madruga, 28. During the federal investigation, agents say they found gang territory in Chicago given names such as Devil Side and Dark Side; Franklin Park was called The Jungle and Northwest Indiana was Harbor and No Love Side. In Chicago, police say gang guns fuel gang shootings and killings and compose the majority of the city's violent crime problem. Justice department officials said indictments against the Imperial Gangster leaders help to stop what they call "the bloodshed."